The laboratory mounted on a bus will be travelling across the state checking food samples on the spot. 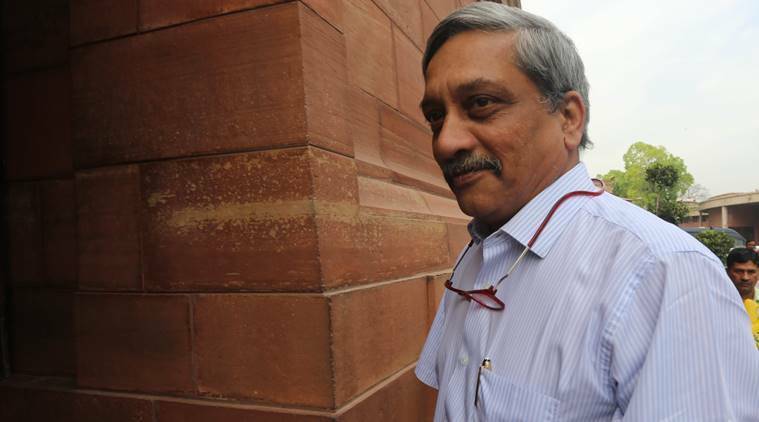 Goa Chief Minister Manohar Parrikar on Sunday launched country’s first-ever mobile food testing laboratory. Parrikar on Sunday unveiled the vehicle, worth Rs 41 lakh, in presence of Goa Food and Drugs Administration Minister Vishwajit Rane. The laboratory mounted on a bus will be travelling across the state checking food samples on the spot. Parrikar said this would be the first ever ‘Food Safety on Wheel’ vehicle in the entire country. “It is entirely funded by the Centre, which will also bear the maintenance cost for five years,” he said. The laboratory, he said, will help in on-the-spot testing of food items and curb adulteration. “Besides this, it will also educate people about nutrition and importance of safe food,” the Chief Minister added. Director of Food and Drugs Administration Jyoti Sardessai said the vehicle is equipped with milk analyser, hot air oven, hot plate, mixer grinder, digital weighing scale, digital multi parameter hand-held meter, power generator, air conditioner and refrigerator.